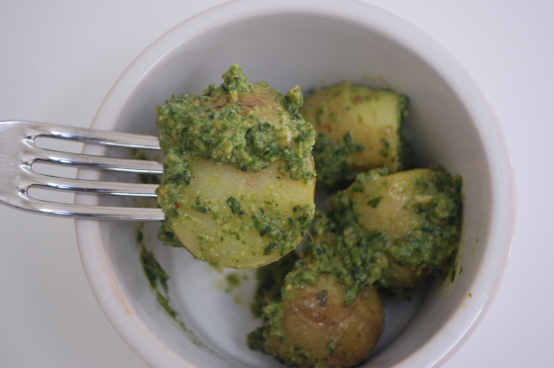 Pesto is a classic favourite with kids, and makes an incredibly easy lunch or supper option. 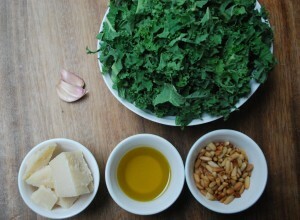 Here at CTH we have supercharged the traditional pesto recipe with nutrient rich kale. We found this is the perfect way to cleverly disguise foods that may otherwise be cast aside by little ones. 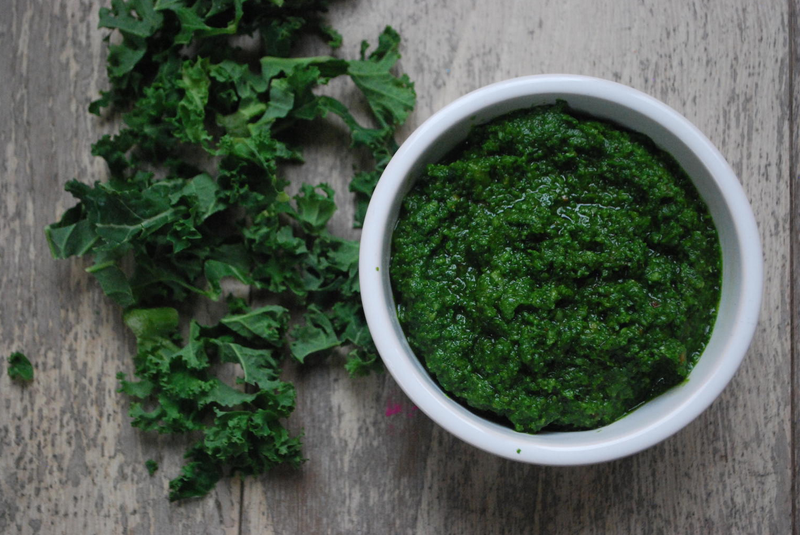 Kale, and all green leafy vegetables, are rich in iron, vitamin C and fibre so really do have great health benefits. 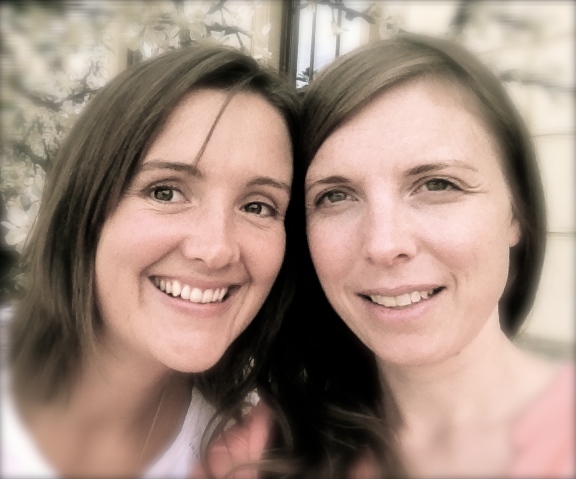 Feel free to experiment with other green veg such as spinach or watercress depending what you have to hand. 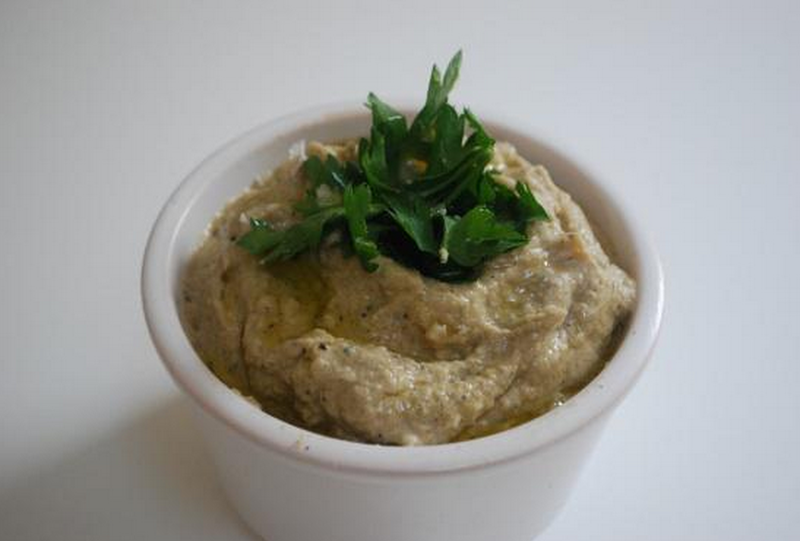 Simply place everything into a blender and blitz until smooth. Add more olive oil if you prefer it slightly looser in consistency. If you find kale too much of a strong flavour then feel free to also add in a handful of basil to make it more like the traditional taste. This is brilliant to make in bulk and then freeze. 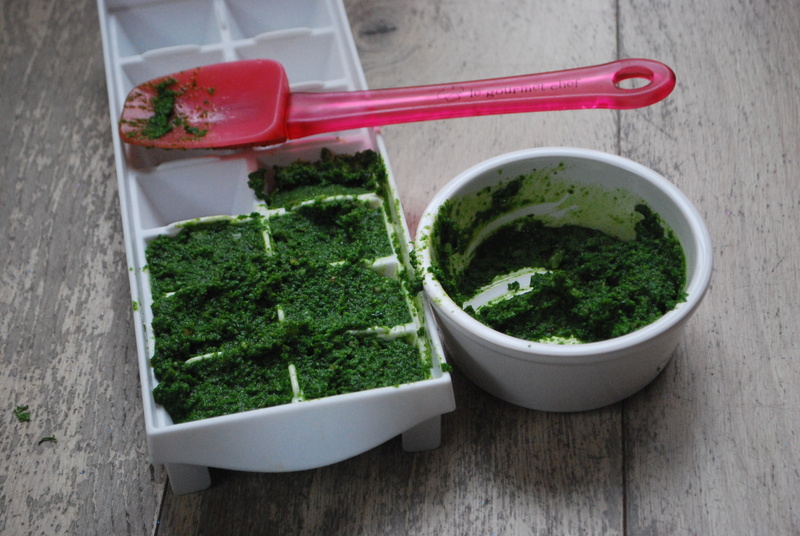 Simply spoon out the pesto and freeze in ice cube trays. When solid, pop out and store in freezer bags to have to hand for whenever you might need it. 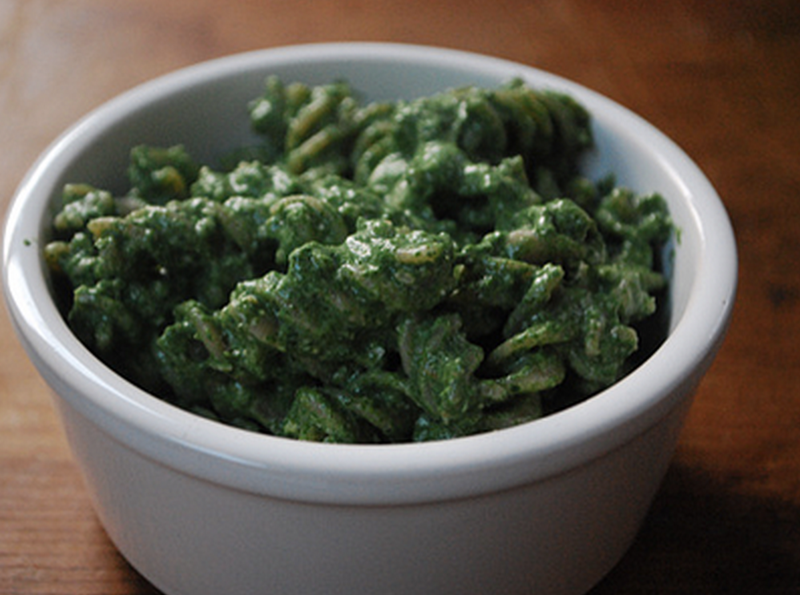 You can stir the frozen pesto straight into your pasta or defrost early in the day.